The Mayan culture is one of the most fascinating on earth. A mystical culture, with many secrets yet to be discovered. However, despite being one of the most popular cultures, the truth is that there are many things that are not known. In this blog post we will mention some curiosities that maybe you did not know about the Mayan culture. Unlike other civilizations, their weapons weren’t made of metals. These were made of volcanic rock and obsidian. They created the Chicle (bubble gum), which is the resin of the zapote tree. While other cultures also had their own versions, they were distanced from the Mayan culture. 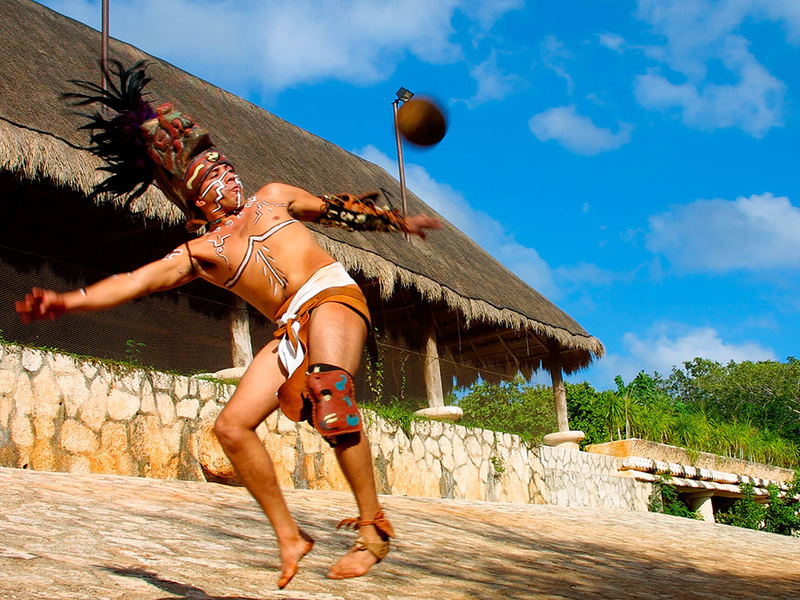 The ball game was the favorite sport of the Mayans, it was considered a game of Honor. The belief says that the losing team was sacrificed, however, recent research says otherwise. It has been discovered that the winning team was the sacrificed, as it was an honor to serve the gods. Despite evangelization, the Mayan language still persists in several parts of the Yucatan peninsula, Chiapas and Guatemala. Only in Mexico there are 800 thousand Mayan speakers. 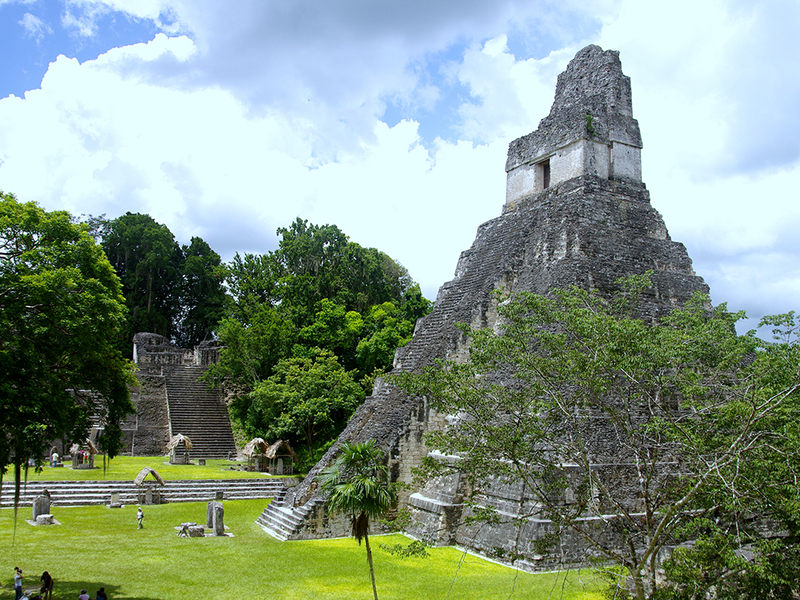 It is believed that the last Mayan government dates back to the year 1692 in the Itza town of Peten, Guatemala. 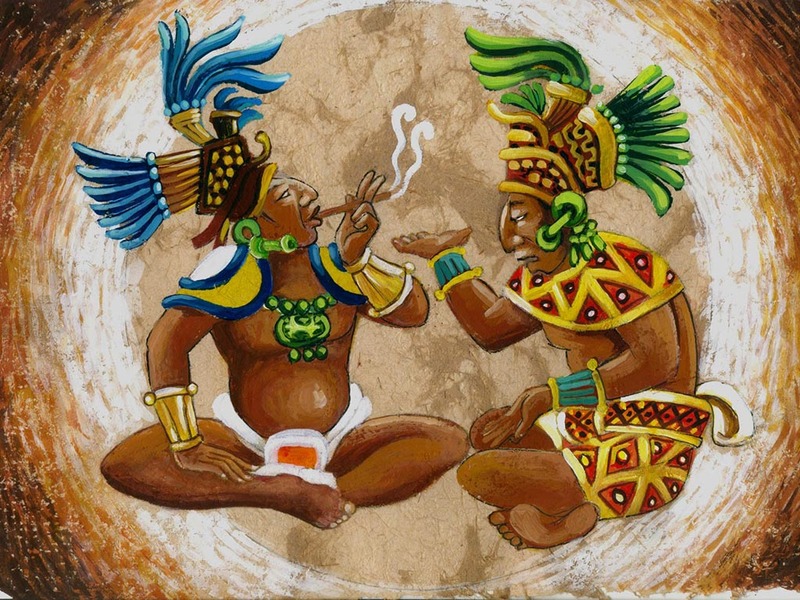 Unlike the Aztec and Inca cultures, the Maya were not an empire. 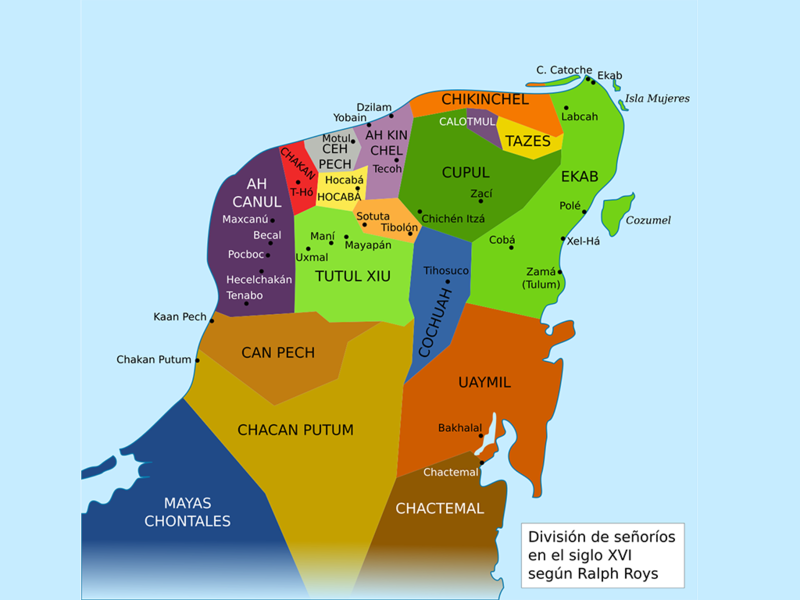 The Mayan government was by caciques known as “Kuchkabal” (manor, province). Each Kuchkabal had a ruler who carried the title of Halach Uinik (Man of command). 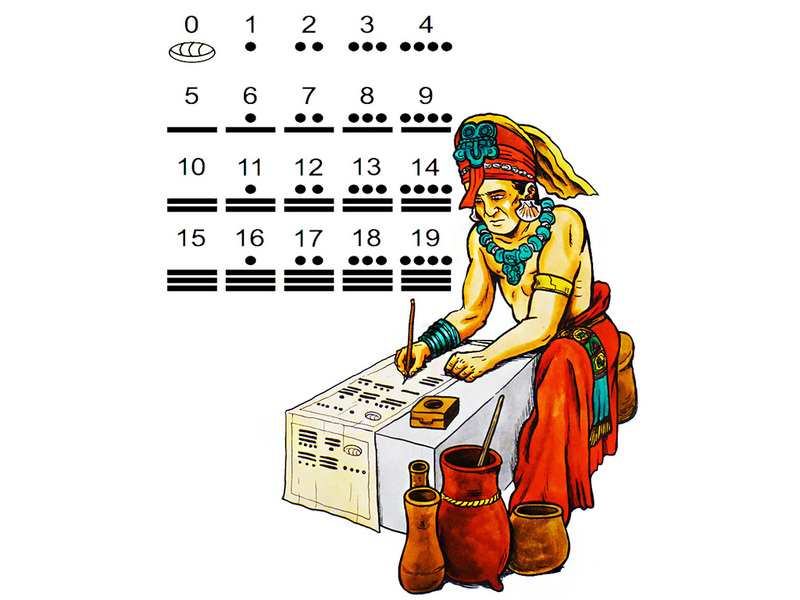 They named the children according to the day they were born, using the Maya calendar as a reference. 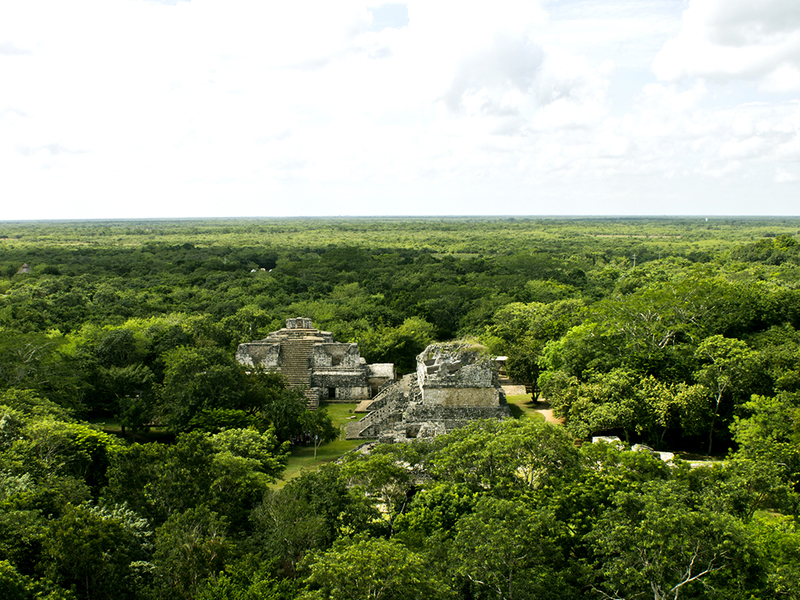 The Yucatan Peninsula is known as the cradle of the Mayan Civilization. Since that’s where it reached its maximum splendor. There are about 7 million descendants of the Mayans. The Mayans and the Babylonians were the only cultures that used the concept of zero. It is believed that the Mayan word “Xoc” (shark) was influenced by the word “Shark”, this due to the visits of English pirates in Mayan territories. It is not known what happened to the Mayans, when the Spaniards arrived on the peninsula, its decline had been going on for many years. Even though it’s splendor had already passed, the Mayans were to be conquered. A difference of the Aztecs that were conquered in two years, the Mayans were dominated in almost 170 years. The Mayan conquest was between 1527-1697 with the defeat of the Itza people in Guatemala. The Spaniards Gonzalo Guerrero and Gerónimo de Aguilar shipwrecked in the Riviera Maya. They were imprisoned by the Mayans, after years of slavery they were released. 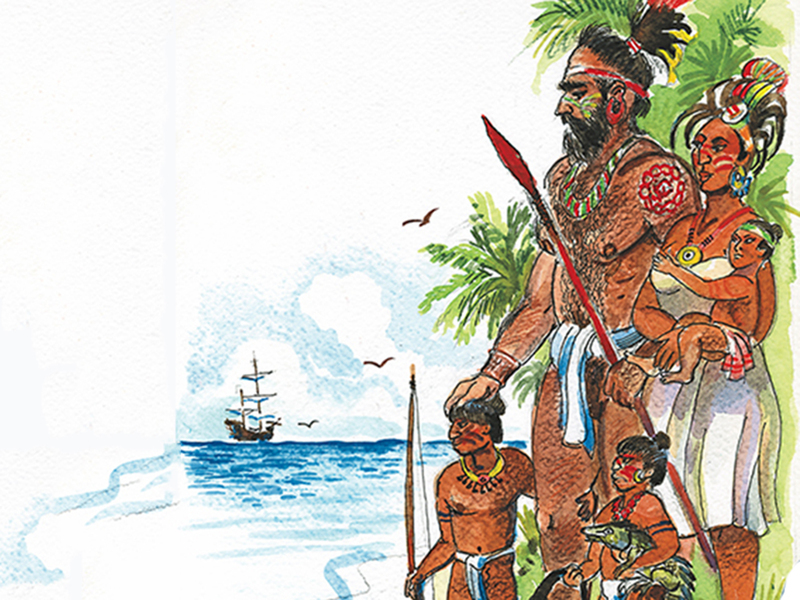 Gonzalo Guerrero acultured and married the Maya princess Zacil Ha, is known as the father of miscegenation. He died in Puerto de Caballos, Honduras, on August 13, 1536, fighting against his former Spanish brothers. 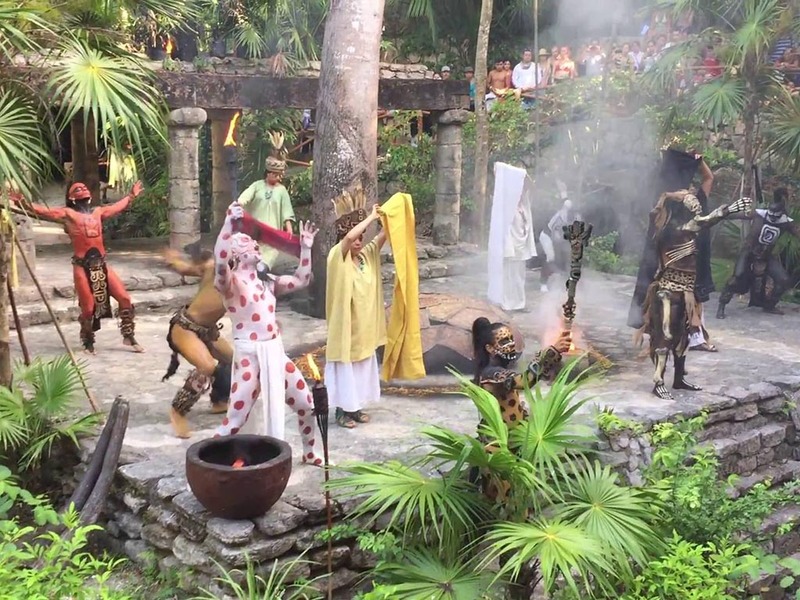 What do you think about these curiosities of the Mayan Culture? Do you know some? 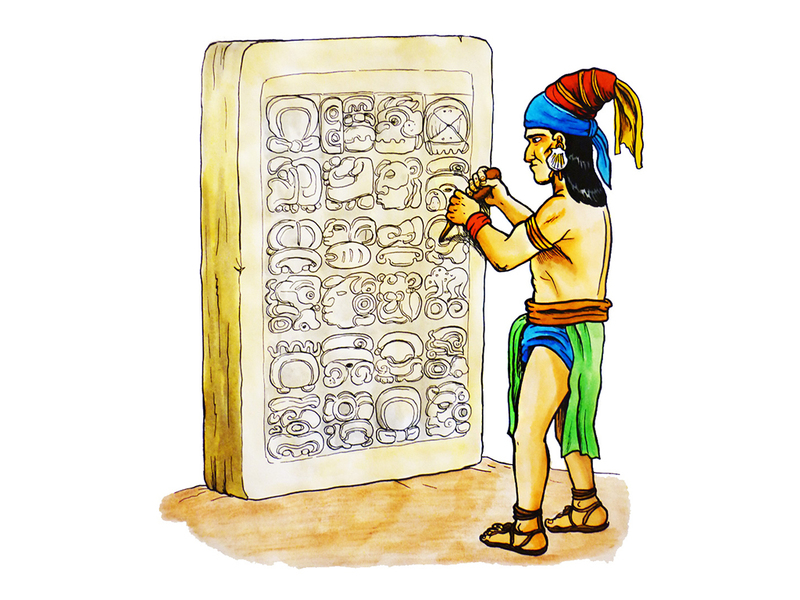 Leave us your comment, we want to know what you think about the great Mayan culture.